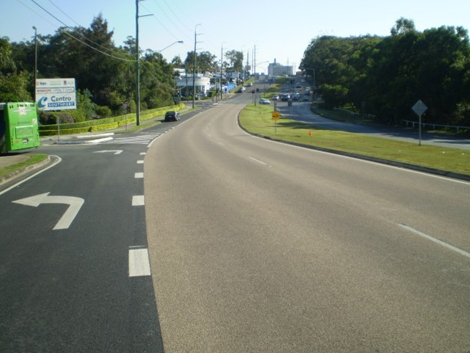 As a market leader of high friction surface treatments for highway and roads, Global Road Maintenance Systems’s specialist highway division has overseen or been actively involved in the placement of over 250,000sqm of calcined bauxite surfacing throughout Australia. 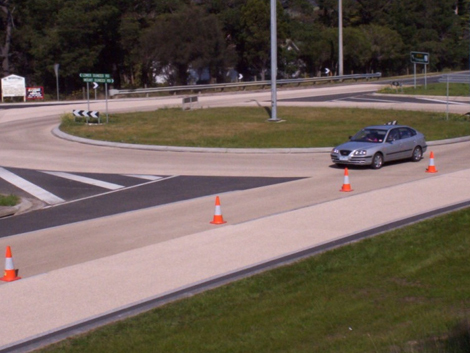 As specialist contractors Global recommend and endorse the use of the OMNIGRIP HF surfacing system which has unrivalled performance in Australian climate and road conditions. The benefits of using OMNIGRIP HP surfacing include increased surface texture, reduced vehicle braking distances and reduced threshold braking speeds. This specialist surfacing treatment also has notable targeted accident reduction and reductions in accident severity.